4k00:15The iconic London landmark, Big Ben, clock on the North Tower of the Houses of Parliament in London,UK and street lamp. 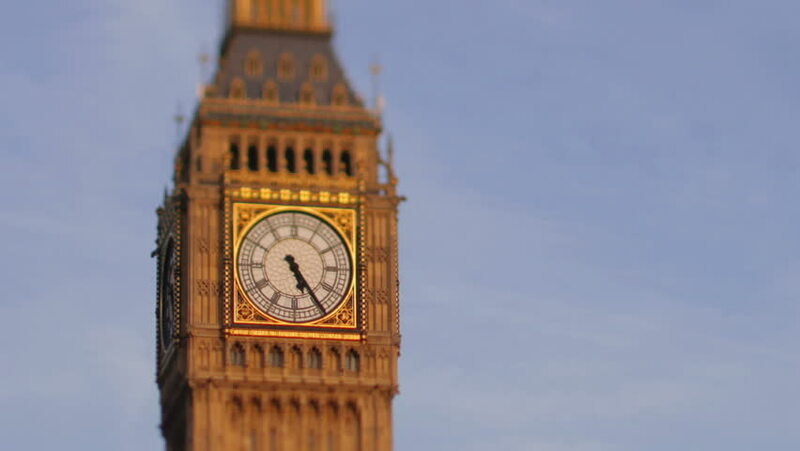 4k00:10Big Ben time lapse hyper lapse with cloudy weather, close up. Dolly to the left, Big Ben slowly turns to the right. 4k00:19LONDON - MAY 23: Buses, cars and pedestrians cross Westminster Bridge at night with Houses of Parliament in the background on May 23, 2015 in London. The Palace of Westminster is a UNESCO site.